Description: Your very own bouncing Necronaut head! Doom Necronaut Head Pet (AC). 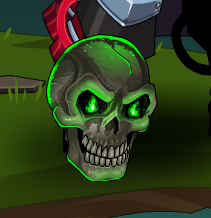 Doom Necronaut Head Pet (Legend).